Advocacy & Community Relations Administrator, Tanya Randolph, stands with Pinkerton Academy culinary students as winners of the 2018 NH ProStart competition. FEEDNH.org’s support as the Premier Sponsor of this event helps send the winning school to the National competition each year. 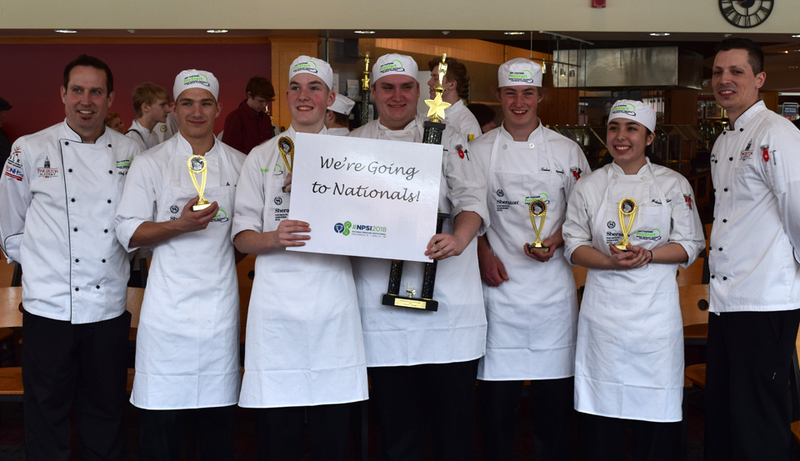 FEEDNH.org has been the Premier Sponsor of the NH ProStart competition since 2015. 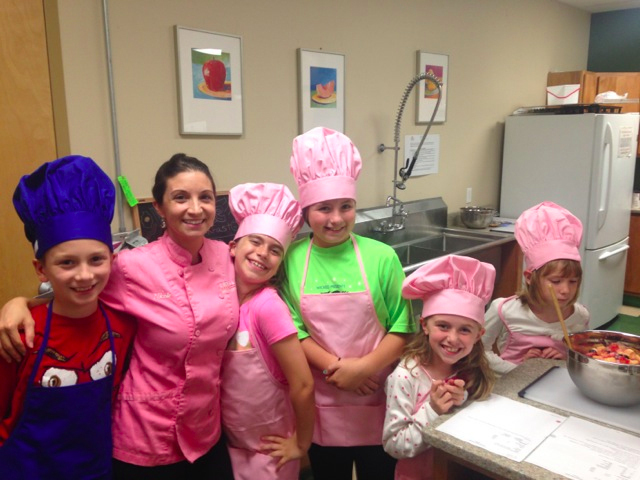 Chef Nicole working with some youth at the Boys & Girls Club educating them on cooking and nutrition through the Great NH Kids Can Cook Program! NH Farm to School, a non-profit that promotes local food and gardening, was the recipient of a $10,000 donation to help fund their culinary education programming. 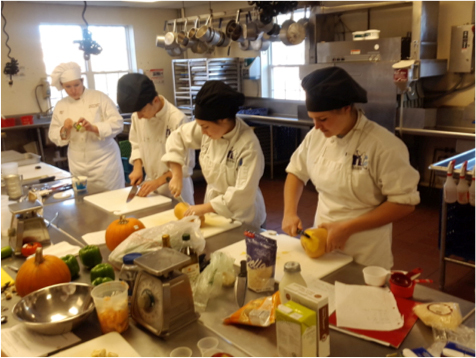 Some of the funding was used to support their high school cooking competition featuring local and healthy foods.